You will not believe the difference in our floors. 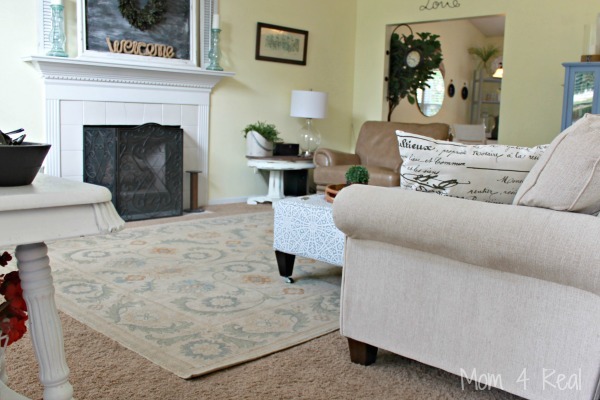 In this post, I want to share the before and after photos of our new Mohawk Laminate Floors with ArmorMax Finish! 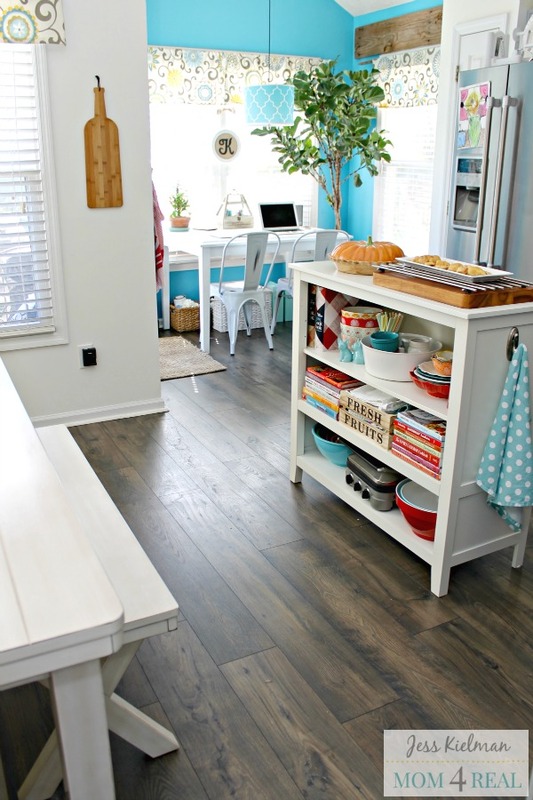 I am so excited to share the final before and after photos of our new Mohawk Laminate Floors with ArmorMax Finish! 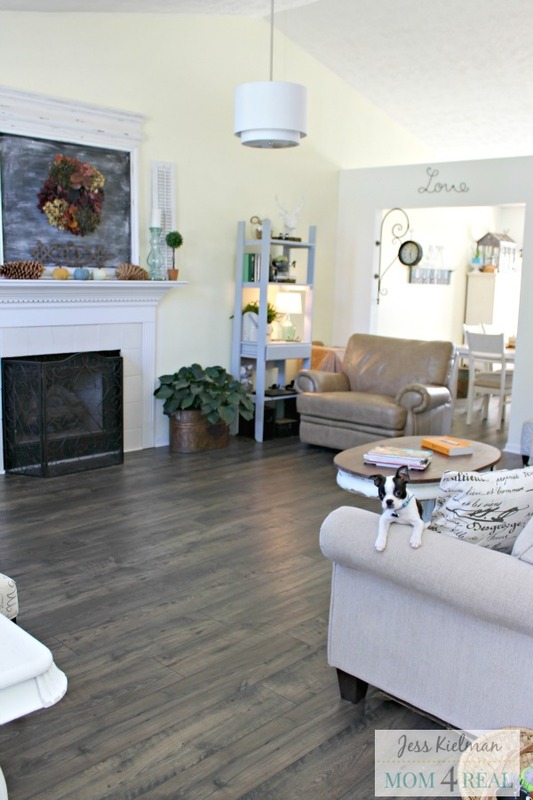 We are so greatful to have teamed up with Mohawk on this project, and are so happy that we can show you what a difference flooring really can make in a home! 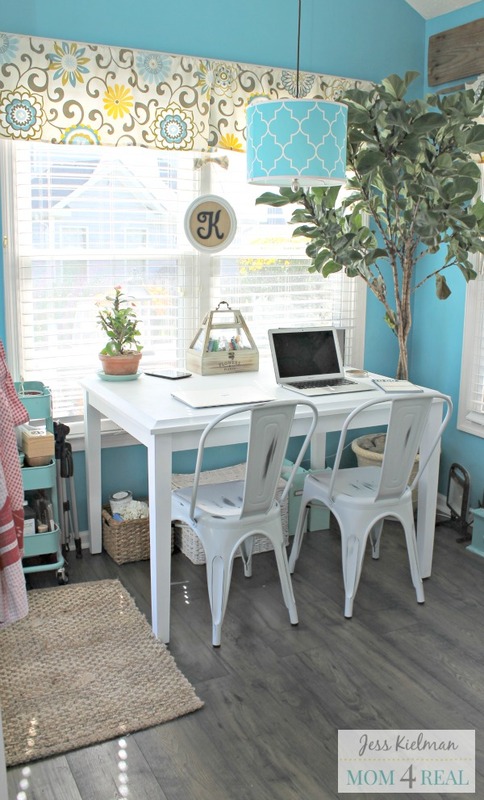 Off of the kitchen area, we have a small breakfast nook that we use as an office/homework space. We just love that it feels like part of the kitchen too! Our kiddos can work on their homework while we cook in the kitchen, and the whole family can hang together. Since having the new floors installed, I have noticed a decrease in my allergies too! Overall, we couldn’t be more happy with the decision to have Mohawk Laminate Floors with ArmorMax Finish installed. I would highly recommend them to anyone who is thinking about replacing their floors! 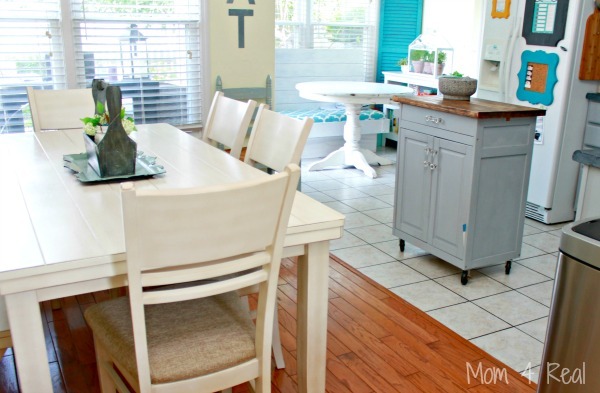 To read about Jessica’s complete flooring makeover, visit her blog at Mom4Real.